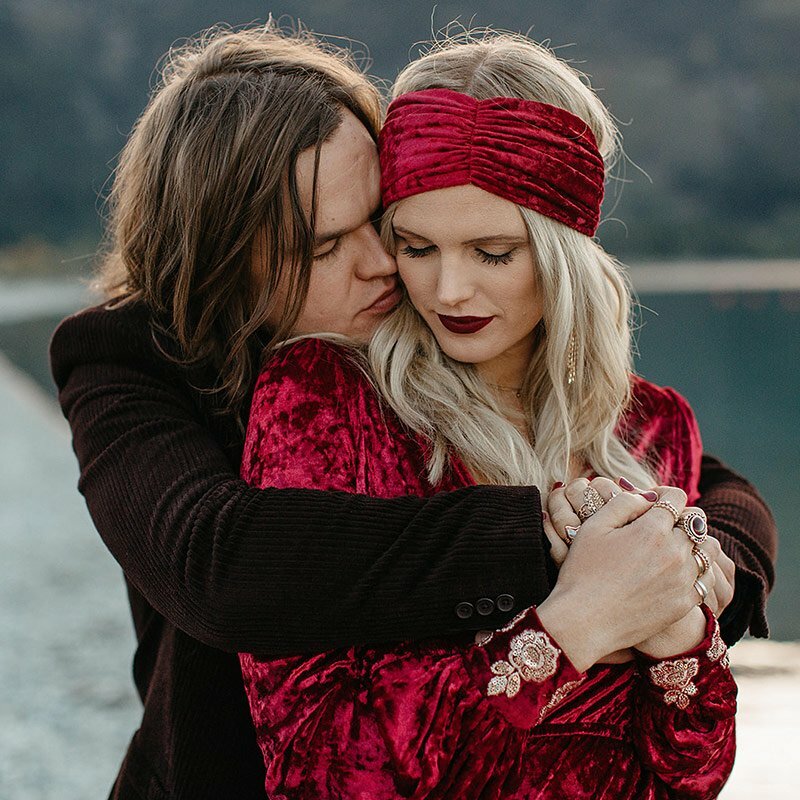 Richie and Gemma are big fans of Wanaka and decided to marry here in January 2016. Raspberry Creek was lucky enough to cater for them at the Olive grove. Check out the link below to find out who else they used to create their special day! Read some more reviews from our customers below. “Raspberry creek catered my wedding in the weekend. I could not recommend them more, the service was faultless and the food was 150% perfect. We had so many compliments on the food. It was absolutely delish. They also provided us with a late night snack of fish & chips which was such a hit with everyone! Emilie was so so helpful the whole way along and extremely friendly. I planned my wedding from Christchurch and she made it so easy to do! I wouldn’t have changed a thing and will continue to recommend them to anyone I possibly can. “Where do I start to say Thank you to the most AMAZING catering service ever. Liaising via email from Oz with Emilie & Emma for Tabbatha & Tyler’s NZ wedding was made so easy & perfect just through their knowledge, professionalism & 5 star service. The array of gourmet delicacies from Grazing boards / canapes to Walk n Fork were out of this world. Your Amazingly talented & creative chef & his incredible team arrived at Lake Hawea View house & cooked every single detail fresh in our kitchen. Presentation, Quality , Freshness… the finished menu was out of this world. We are still talking about it 3 weeks later. A hamper was made for Tab & Tyler to take away to their photo shoot, such a personal touch. Helena who was our main hostess was Incredible. Her service & her attention to every minor detail was above & beyond our expectations. You honestly made this perfect day even more perfect. “Raspberry creek were AMAZING!!!! Sam’s food was incredible!!!!! We had an entirely vegetarian wedding and the food was creative and delicious. Heavy meat eaters loved the food (including the deep fried tofu) and we could not eat enough of the canapés! Emilie and Emma were awesome during the planning phase and everything went off without a hitch. “We had a wonderful birthday lunch. The food was outstanding and in 70 years I have been to a lot of parties/events. The canapes were delicious and the wild mushroom arancini a hit followed up by the perfect blini topped generously with home-cured gravadlax. The lunch finished with chocolate brownies with salted caramel toasted hazelnuts and Sam must have been joking when he said any leftovers could be frozen. A response 15 minutes before lunch when a dietary requirement emerged was quickly responded to without fuss. “The detail Sam Emilie Emma and the team put into making our day so special was outstanding. Every minor thing was thought of, and my husband Sam and I could not have been happier at how the day went. “WOW… Massive thank you to Emilie, Sam, Emma and the RCC team.. You honestly made my wedding. From the planning stage, tastings and to the actual day you made it an easy process planning from OZ. Emma, thank you so much for setting up Olive Grove and also for all the small details, they didn’t go un-noticed and i am so grateful. Sam, all three walk and fork options were absolutely delicious. With Brent being a chef in Byron & myself owning a catering business the pressure was on for us to nail the food for our guests. You guys absolutely knocked it out of the park. Simple yet creative & flavoursome, exactly what we wanted. The mushroom risotto was actually the best I’ve tasted, people were talking about all week.